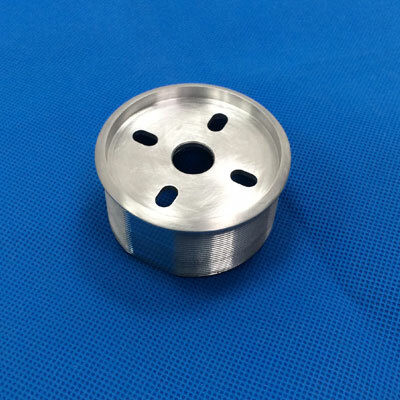 CNC machining service is a process of using computer nummeric control for machining different material, including metallic and non-metallic material, such as aluminum ally, copper and various of steel,PC, ABS, POM, PMMA, solid wood and so on. 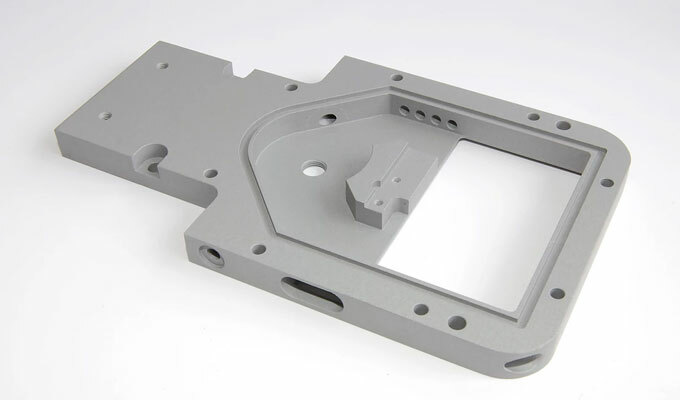 We have latest machining centers with 3axies,4axies, and 5 axies, the machining route can reach 3000*2000*450mm.Our machining service is not only for rapid prototyping but also for precise parts in mass production, for different industries, included but not only for automotive industry, auto industry, and electronic industry. 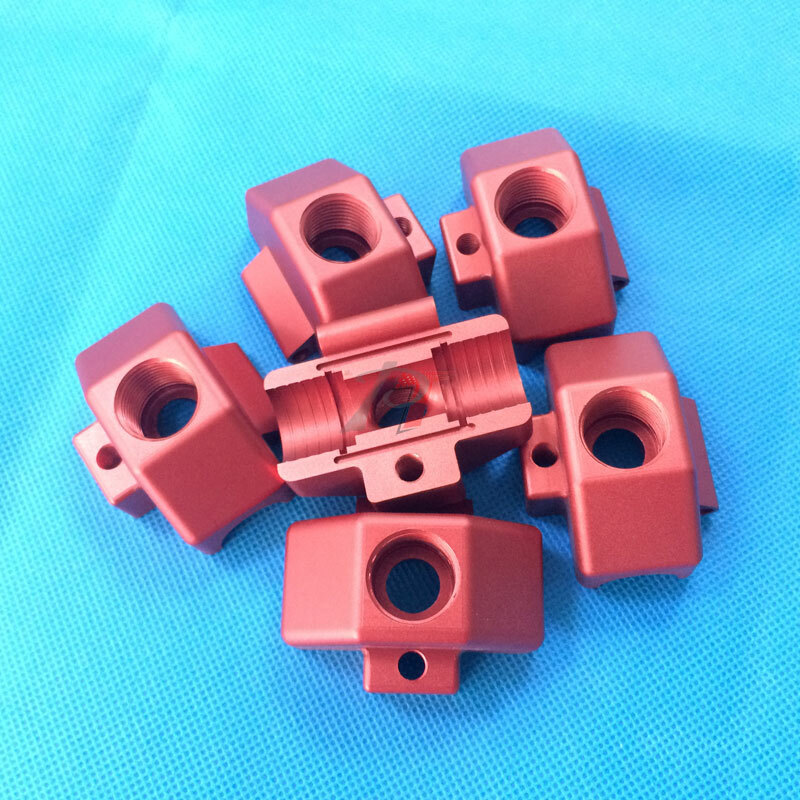 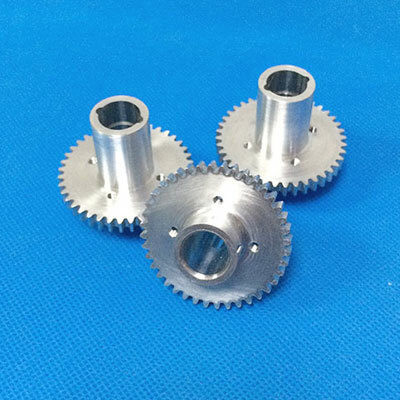 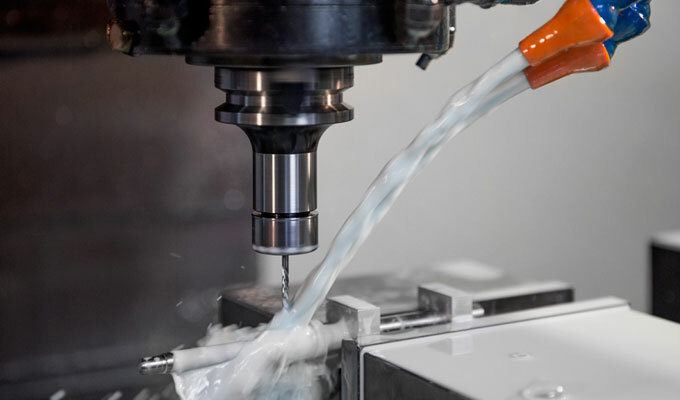 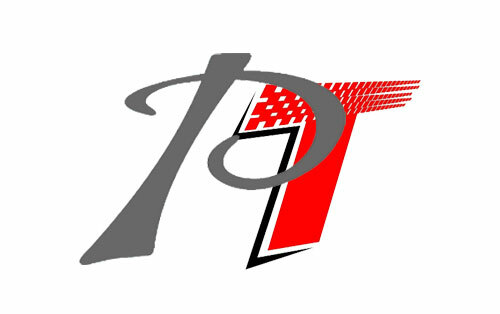 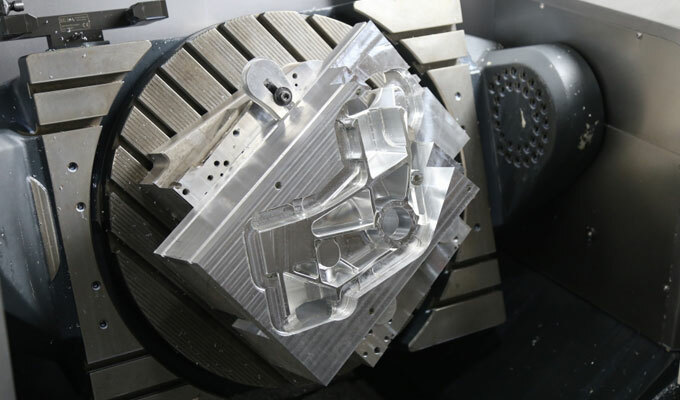 If you are considering to make your partswith CNC Machining, it would be your best choice to send us your files and we will provide free quotation within 24 hours.